Detoxing the blood is beneficial for all around health, because your blood really has the all access pass to your entire body. The blood is in charge of taking the toxins that get into our bodies to be filtered out. But sometimes the system gets overwhelmed and the blood continues to circulate, without having disposed of the toxins. 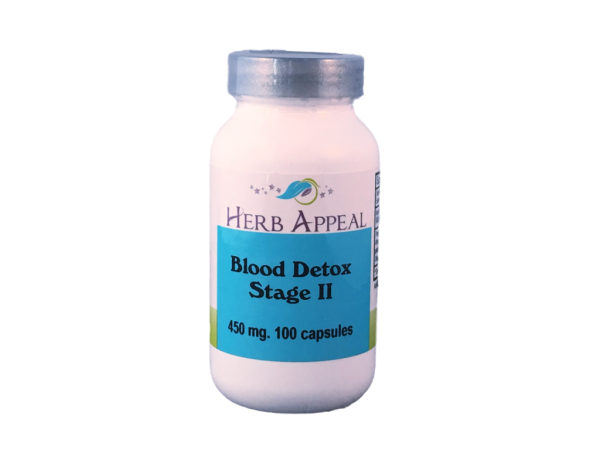 This is the second stage in our Blood Detoxing system, formulated to help your body get rid of the excess toxins the blood. Follow one bottle of this Blood Detox Stage 2, with stages 3 and 4 for a full blood detox.